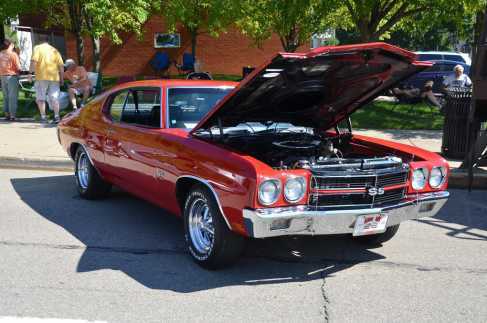 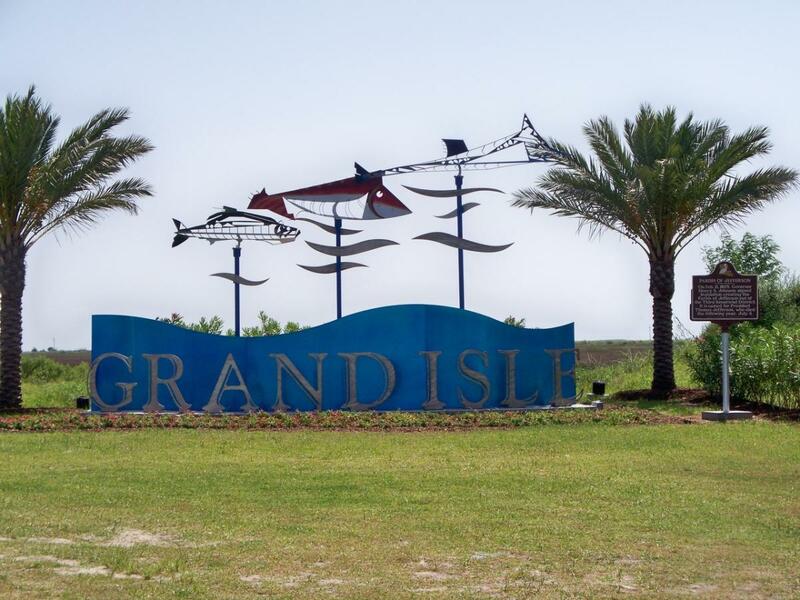 Cruise the beach and check out the classics at the Grand Isle 8th Annual Cruisin' the Beach Car Show! 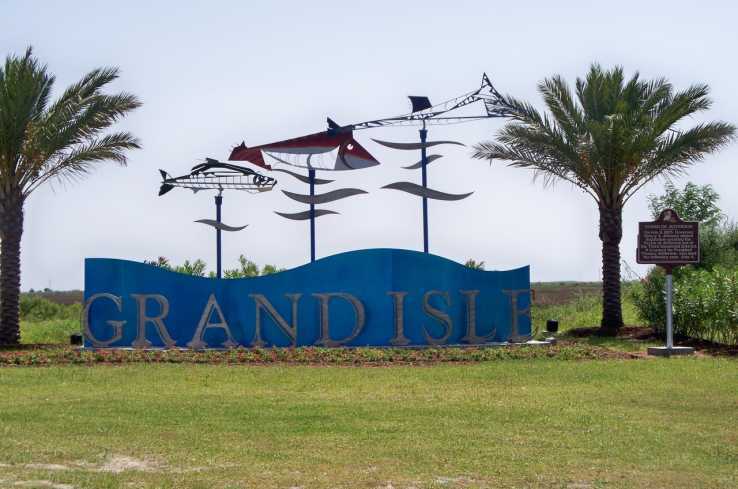 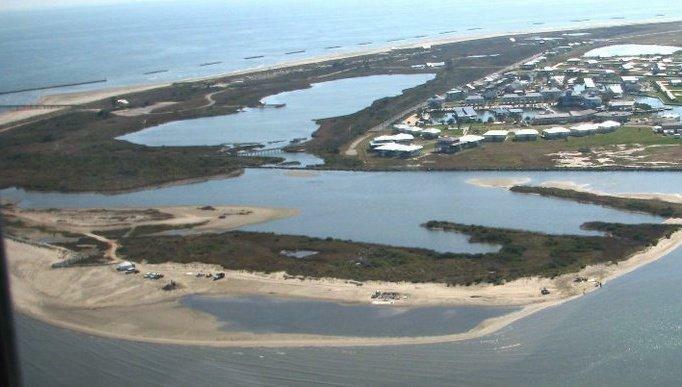 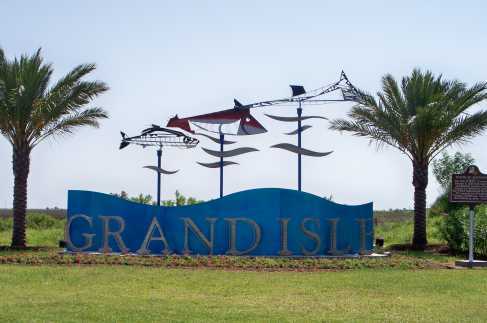 Join the town of Grand Isle as they celebrate Independence Day at Bridge Side Marina from 10PM-12AM! 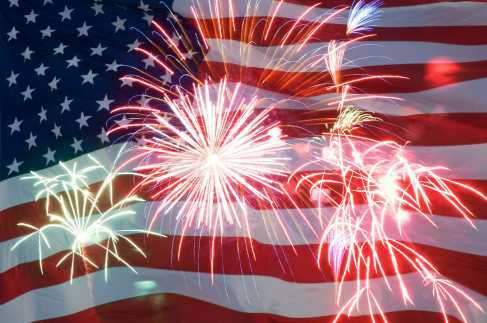 This event will feature a band and a beautiful fireworks display!